A friend wanted to start a day to commemorate a lost loved one with her children. 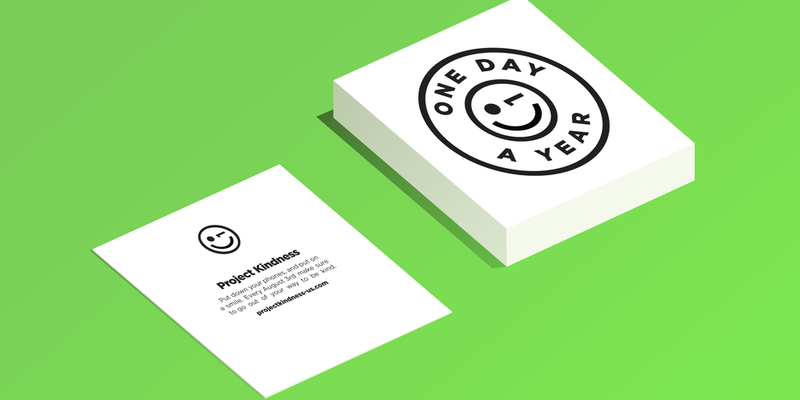 Together they decided on a day to project kindness into the world. One day a year to remember the importance of kindness, humanity, and empathy for our fellow neighbors.